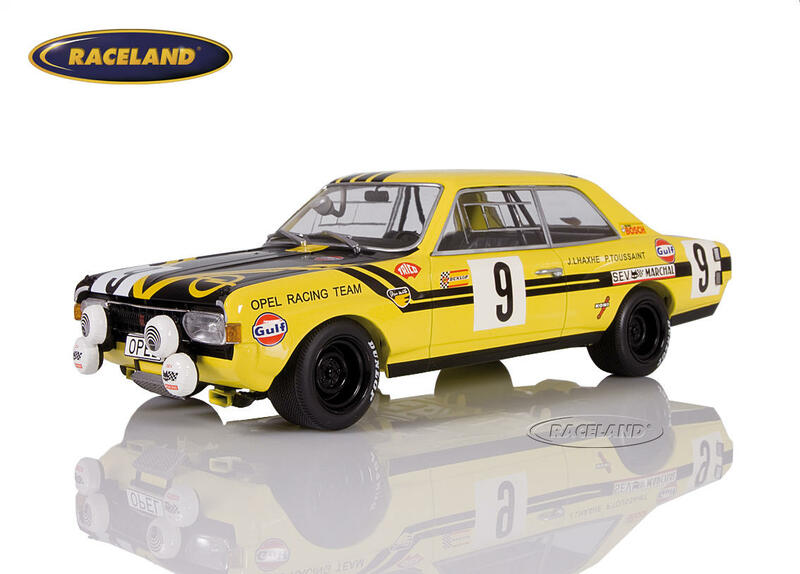 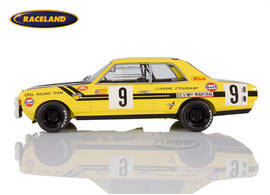 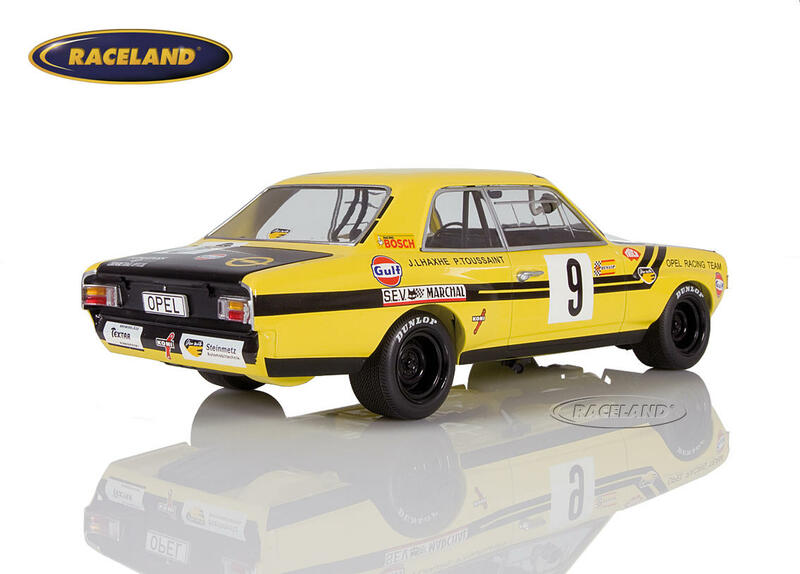 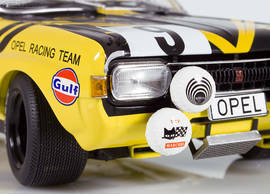 The product "Opel Commodore GS/E Steinmetz 24H Spa Francorchamps 1970 Haxhe/Toussaint" was successfully added to your wishlist. 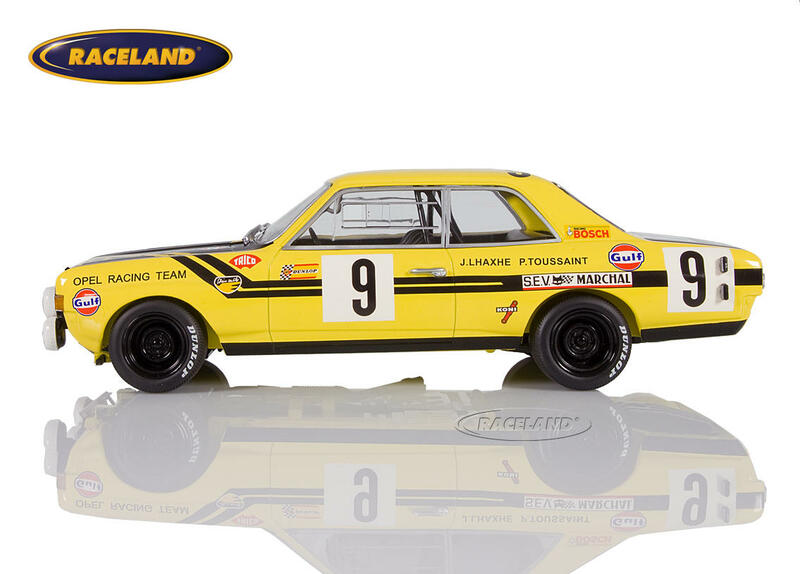 Minichamps 1/18th scale. High quality diecast model car 1/18th scale. Model size approximately 25 cm.